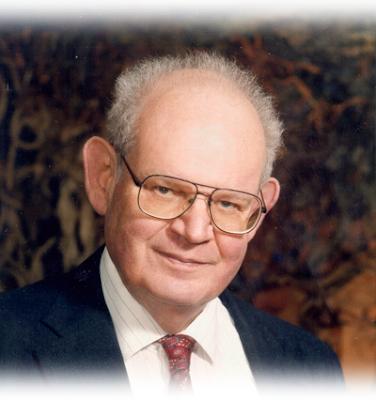 Benoît Mandelbrot died in the age of 85. I remember how the pictures of the well known Apfelmännchen fascinated me and those who called themselves geek - really a long time ago. It was a symbol of depth, nature and infinity, but closely linked to computer and science. Technical progress and engineering marvel was measured by shortening the time it took to render the fractal graphic. It is probably still the case, and will ever be.